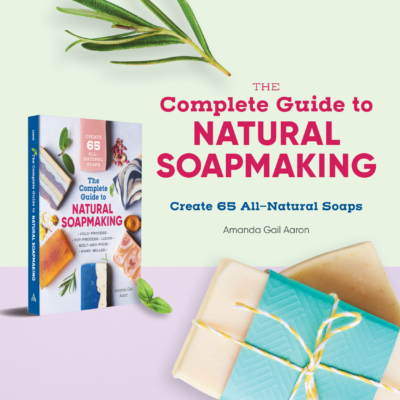 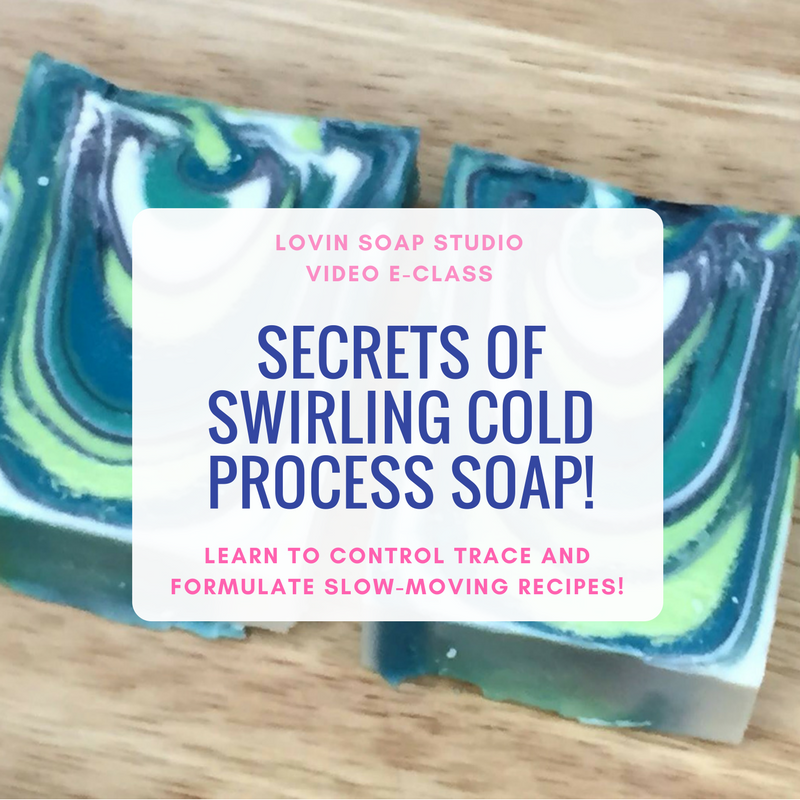 Are you frustrated with wanting to create a beautiful swirled soap but end up with soap that thickens before you can swirl it? 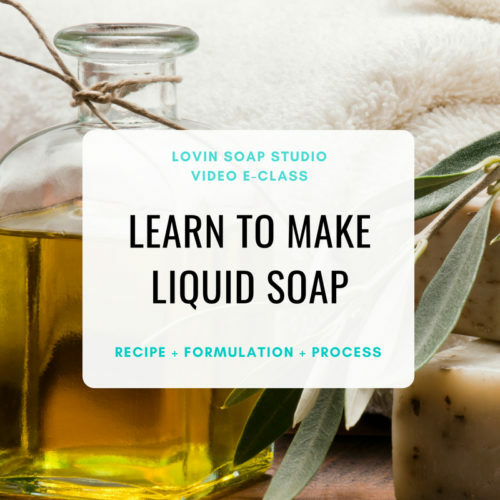 Do you want to learn to formulate recipes that are slow-moving and perfect for swirling? 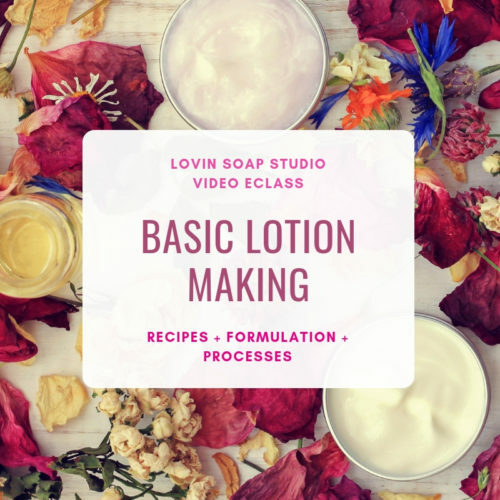 How fragrances and essential oils affect trace. 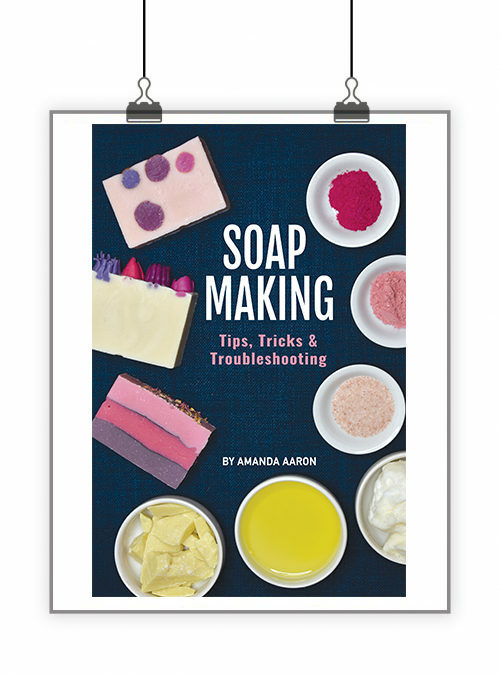 Then I’ll demo three different swirling techniques. 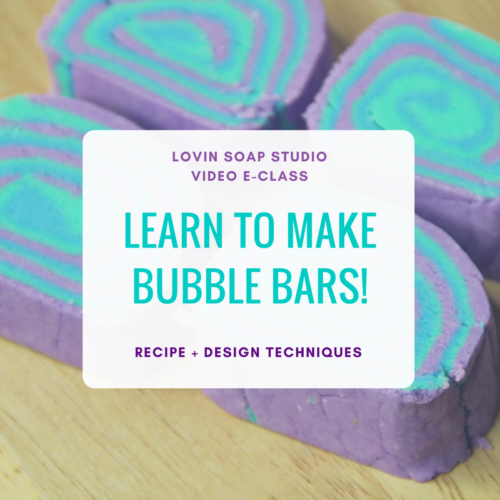 Below are the soaps that we make in the video! 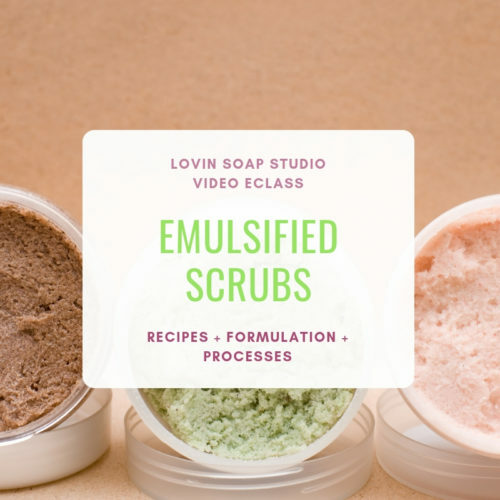 This eClass includes a PDF download with a summary of the information in the video and vegan/palm-free swirling recipes to get you started! 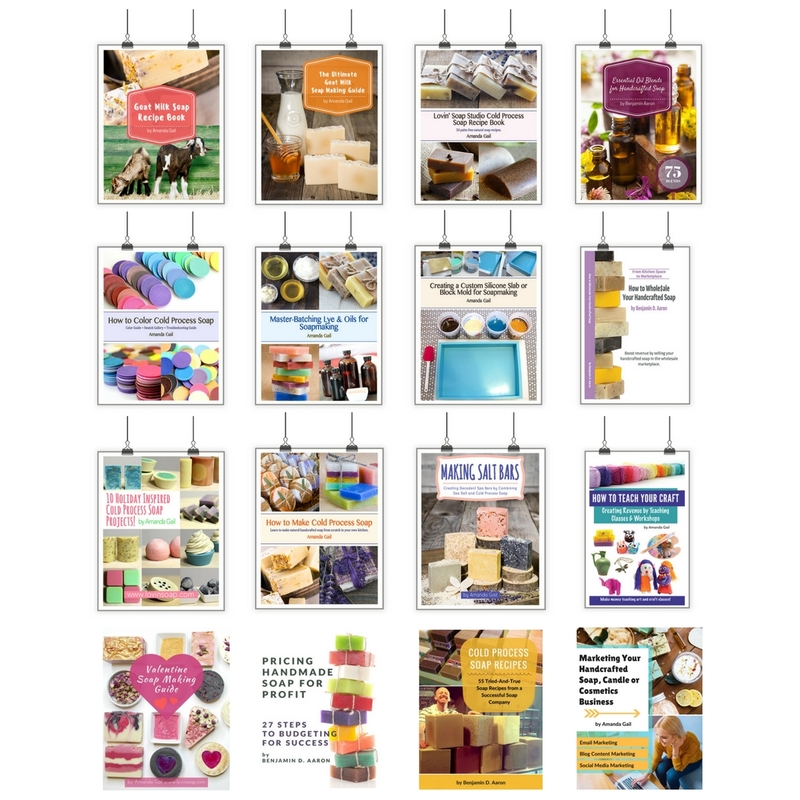 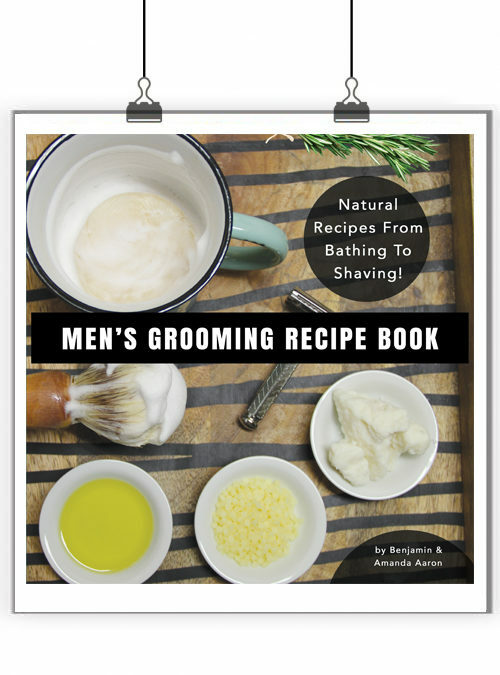 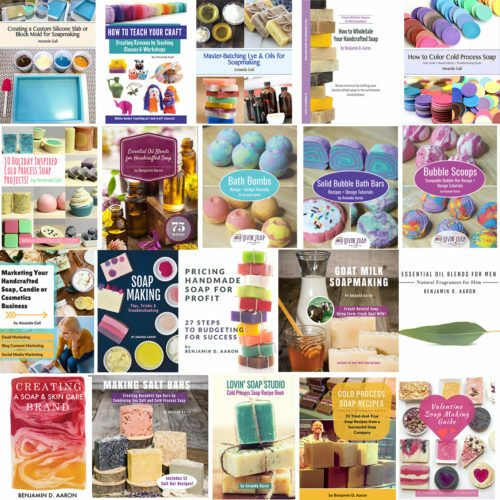 You will be emailed the Bath Bomb Recipe + Design eBook that you can save and print. 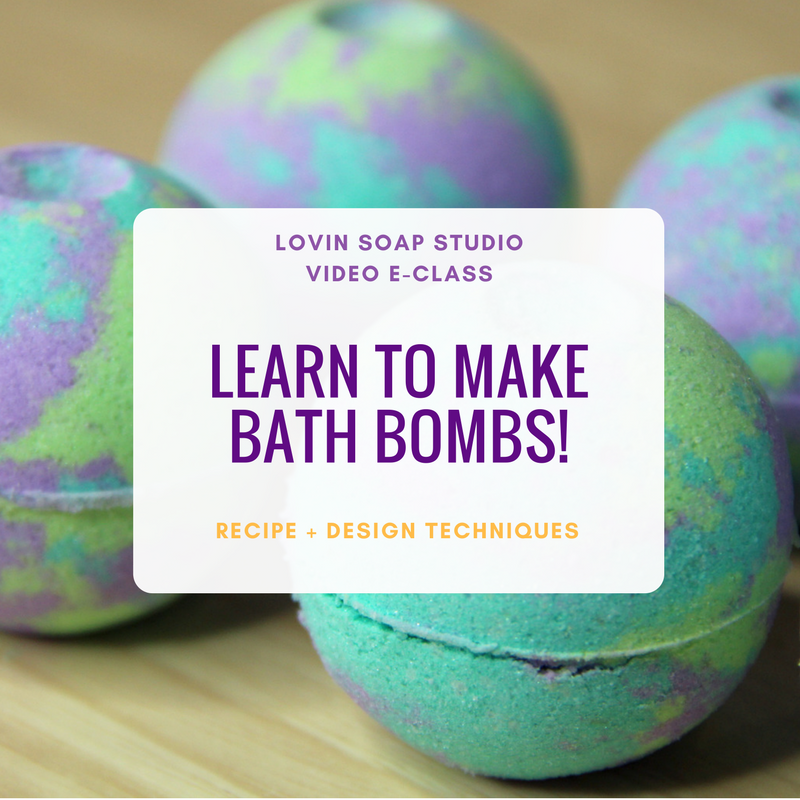 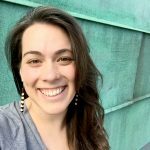 Thanks for coming into my online classroom and allowing me to teach you about bath bombs!